Portable vs. Standby: Which is the Best Backup Generator for You? If you were here on Long Island during the blackout of 2003 or Hurricane Sandy, you know how dependent we are on power. Storms take out trees, which then will take out power lines. Local roads can become impassable and there is no way to gauge when the power will come back. Overloaded power grids during summer heat waves is another cause of power outages. 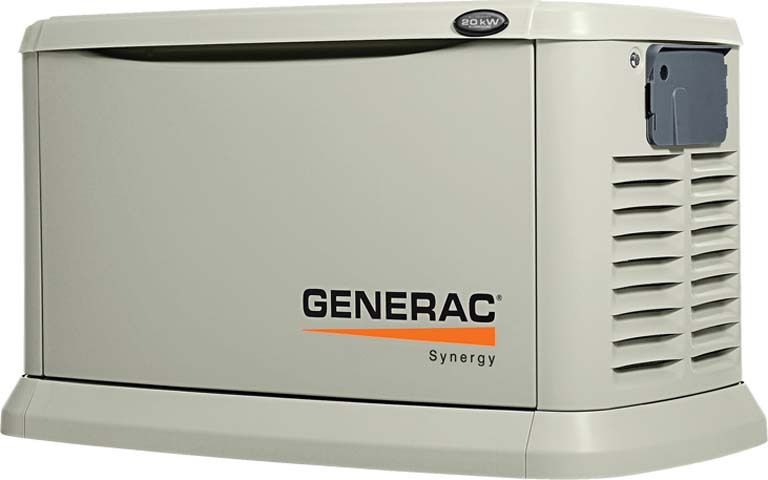 Regardless of the reason the power goes out in your home or business, backup generators are your solution! 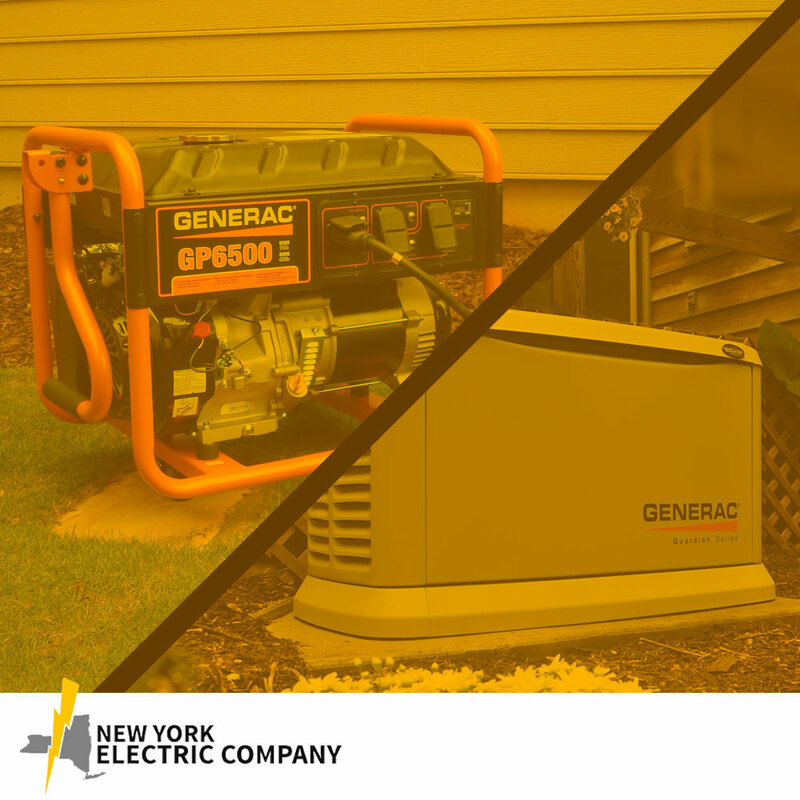 Here at NY Electric Company of Huntington Station, NY, we are available to help you make the best choice when purchasing a generator. 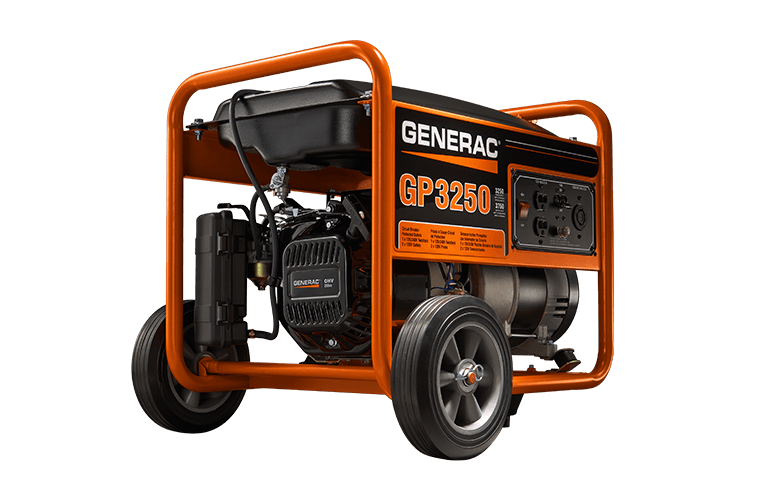 There are two options when choosing a generator: portable and standby. Both will help you keep food fresh, keep lights on, and keep you warm or cool. The first thing you want to do is decide what your needs are. Depending on your needs, some generators may be too much or too little power for you. Our sales & service team can help you make the right choice for your needs. Both options have their benefits and drawbacks. NY Electric is here to help make the right decision.